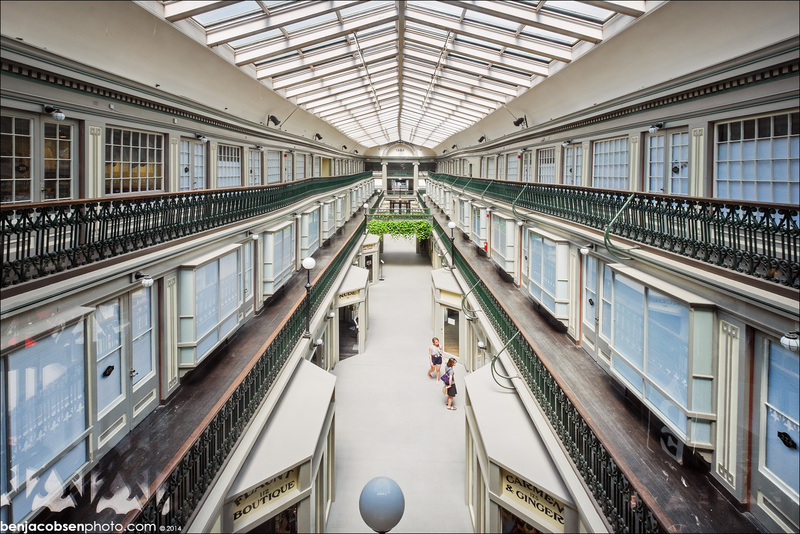 The Congress for the New Urbanism (CNU) unveiled the winners of the 14th annual Charter Awards, which celebrate the year’s greatest accomplishments in architectural, landscape, urban, and regional design. The eleven winners ranging from Richmond, Virginia to Luhe, Jiangsu Province, China, were unveiled in Dallas, Texas, as part of CNU’s 23rd annual Congress, a four-day conference exploring walkable development and sustainable cities. 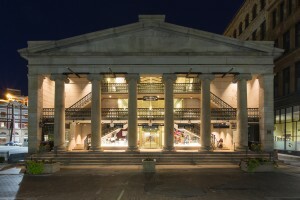 The Micro Lofts at the Arcade Providence in Providence, Rhode Island earned the Merit Award in the Block, Street, and Building Category. 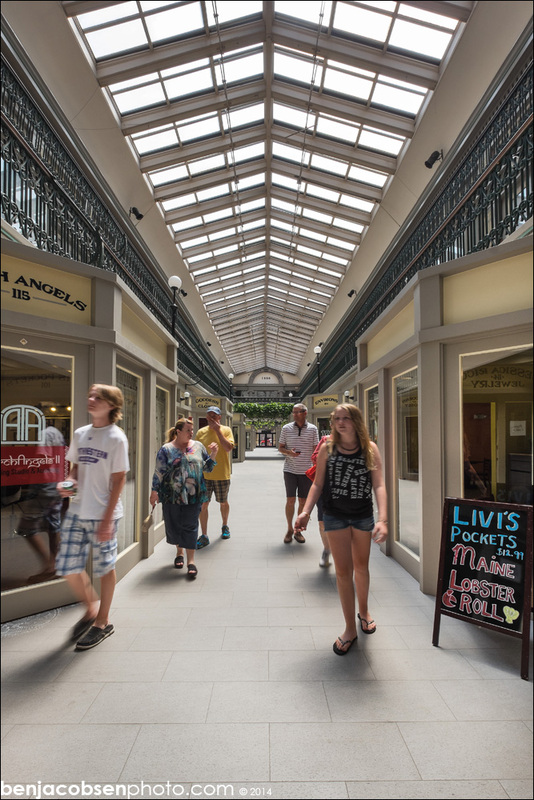 In 2012, Northeast Collaborative Architects worked closely with Developer Evan Granoff of 130 Westminster Street Associates to create 48 micro lofts on the Arcade’s second and third floors and 17 micro retail spaces on the main level. The $7 million adaptive reuse project respects the Arcade’s historic design and the building’s Old World features make each unit unique. Furnished one-bedroom units range in size from 225 to 450 gsf and each unit features a living room, built-in furniture, storage, bathroom, and kitchen with refrigerator, sink, dishwasher, and microwave. When residents need more space than their cozy units offer, they utilize a game room, TV room and porches. Other amenities include laundry, basement storage, nearby parking garage, public transportation and Zipcar location. The award ceremony began with a keynote speech by Washington, DC–based architect David M. Schwartz, who earlier this year was awarded the Richard H. Driehaus lifetime prize for traditional and classical architecture. Charter Awards Jury Chair and CNU co-founder Elizabeth Plater-Zyberk led the proceedings, introducing and congratulating the award-winning architects, designers, and elected officials. “This year’s awards highlight the many ways that urban design and architecture enrich people’s lives in a wide range of settings,” said Plater-Zyberk. As in past years, the winning projects for 2015 represented three geographic scales laid out in the Charter for the New Urbanism—“metropolis, city, & town”; “neighborhood, corridor, & district”; and “block, street, and building.” The work included a tactical urbanist intervention in Texas, two rehabilitated inner-city housing projects, and a new plaza entrance for a historic London cricket ground. The Charter Awards are given annually to honor outstanding achievement in design and planning by the nonprofit Congress for the New Urbanism, or CNU, a national group devoted to building walkable, sustainable neighborhoods. 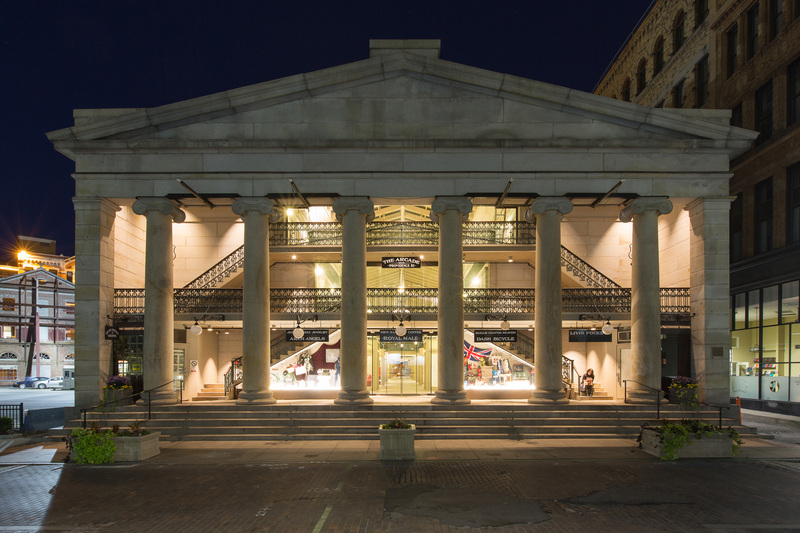 With more than 2,600 members working in communities across North America—from urban centers to historic small towns—CNU connects and empowers the professionals, leaders, advocates, and citizens creating places people love. 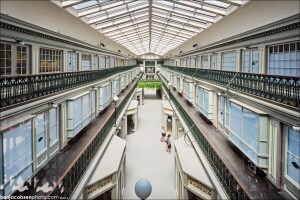 The project also earned design awards from the National Trust for Historic Preservation, American Institute of Architects, Grow Smart RI, Preserve Rhode Island, Providence Preservation Society, and Multi-Housing News.